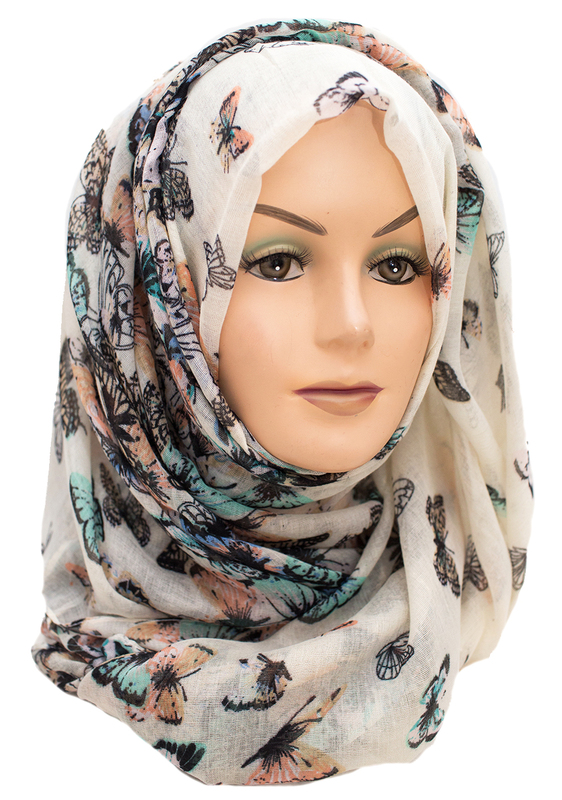 Everyone know’s butterflies are this season’s must have accessory. 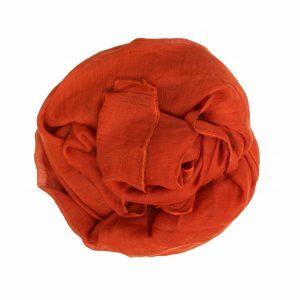 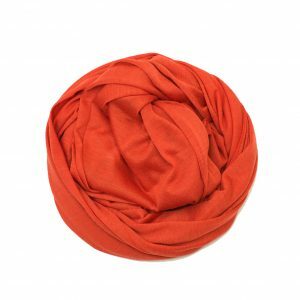 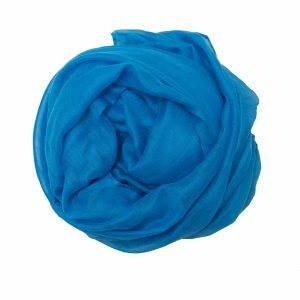 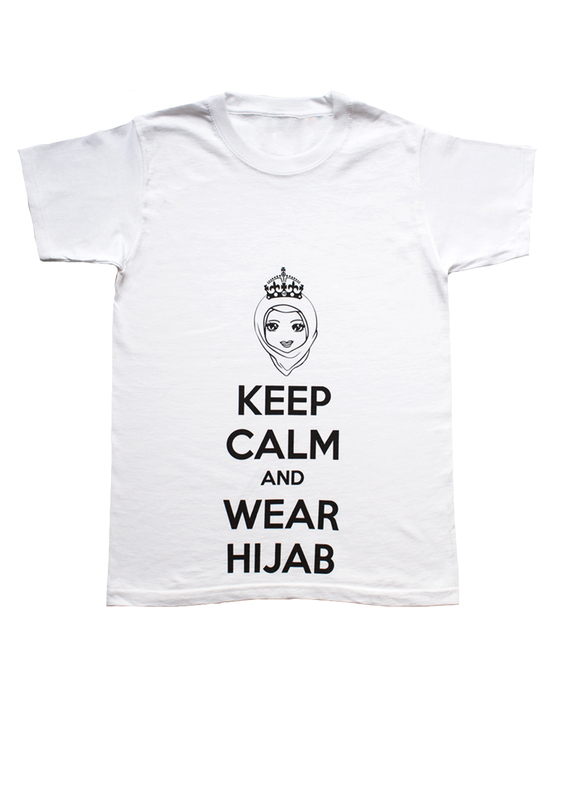 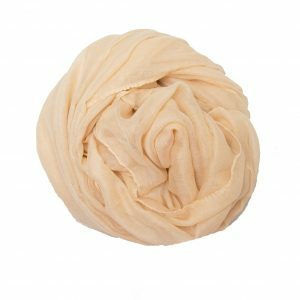 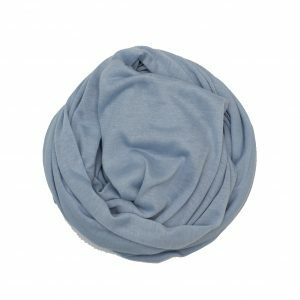 Accessorise your hijab collection with this absolutely beautiful hijab and give your summer hijabi outfit a boost! 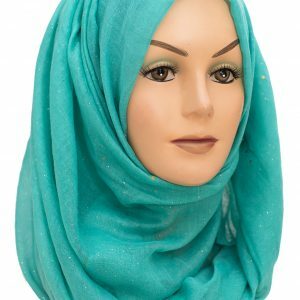 Ever thought of having a bunch of butterflies on your head? 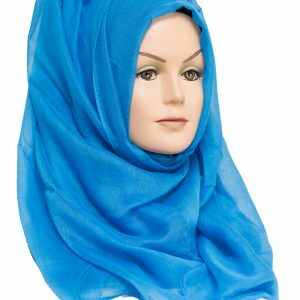 Well this isn’t quite like that but it’s second best. 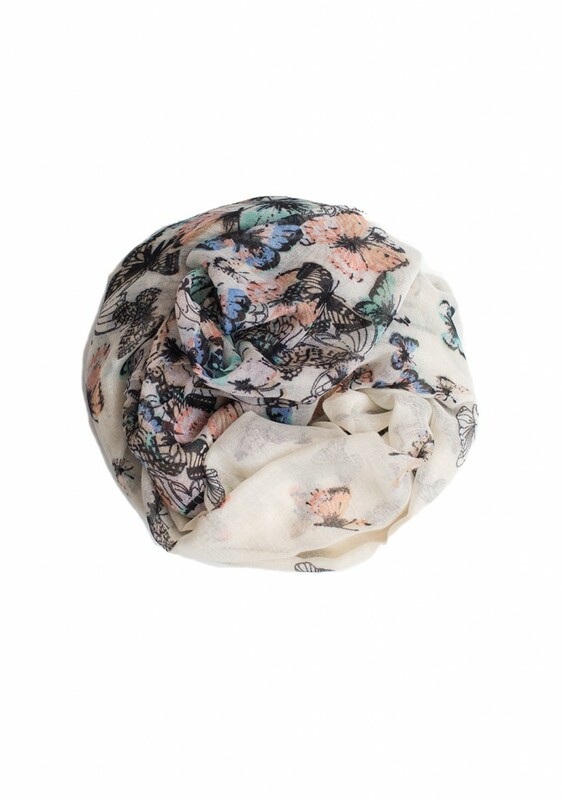 Everyone knows butterflies are this season’s must have accessory. 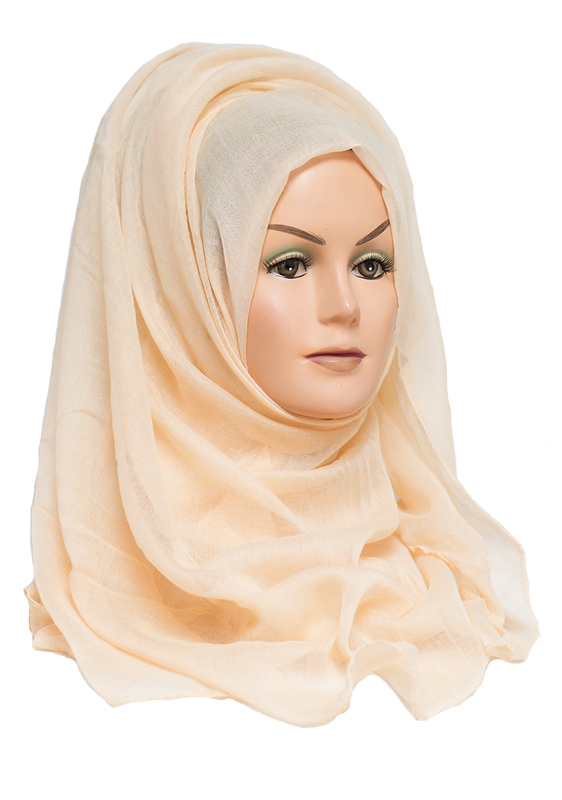 Our Rainbow Butterfly Maxi Hijab’s design of a dazzling white net of butterflies allows you to follow that dream. 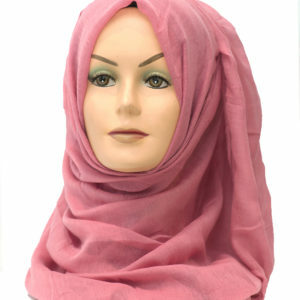 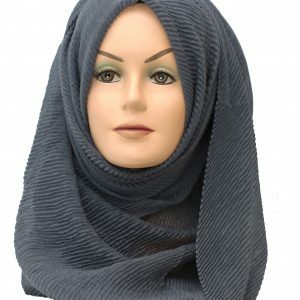 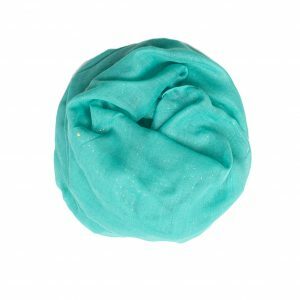 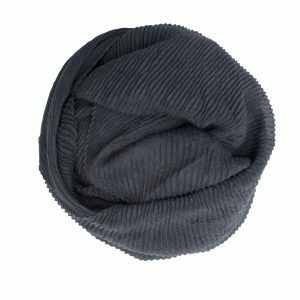 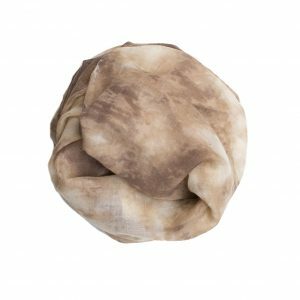 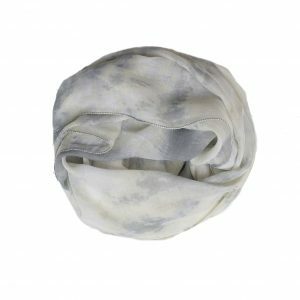 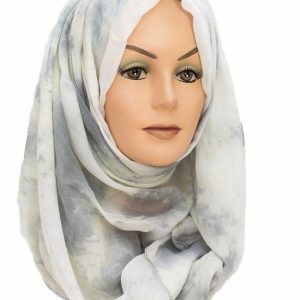 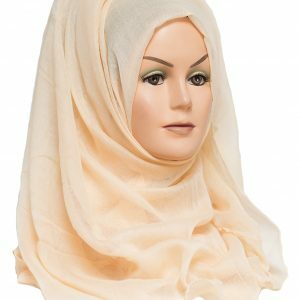 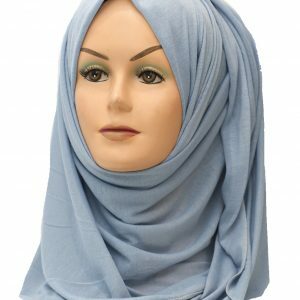 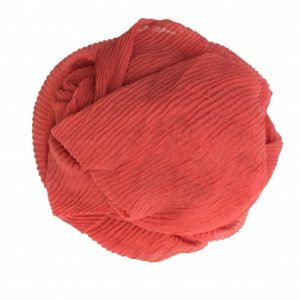 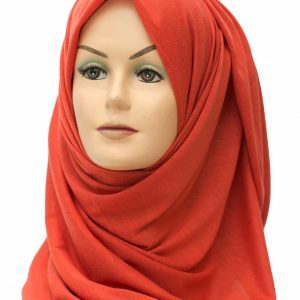 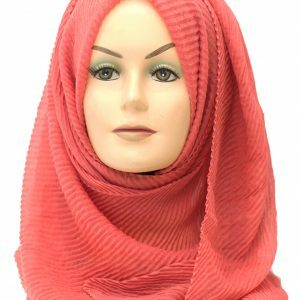 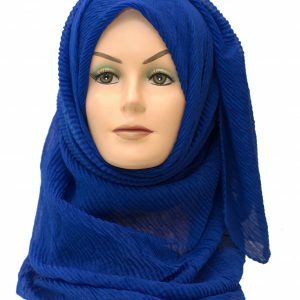 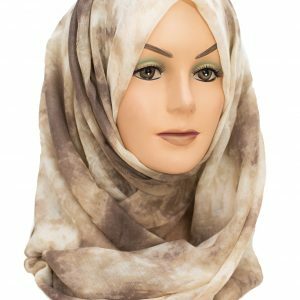 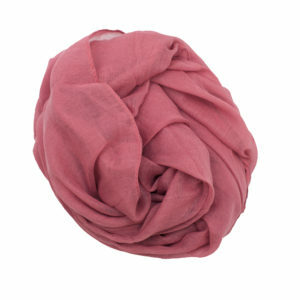 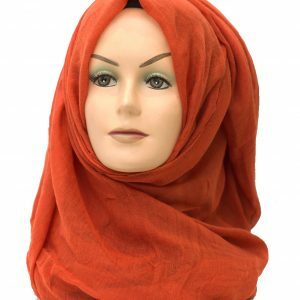 This maxi hijab is made of a soft and light material making you feel comfortable and looking trendy throughout the day. 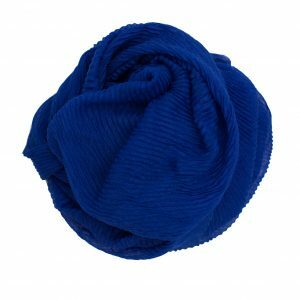 We’ve only got a limited number of these so grab it now and accessorise with a matching pin and shoes to brighten up your get up.